I can’t believe it myself, but it is the last day of Smoothie Scentral Week. That flew by didn’t it? I hope you have been inspired to up your smoothie game and try some of these or make up your own recipes. All you need is a blender and your fav bits and pieces to pop in there. It is healthy, it is fun and much more cost effective then frequenting your local smoothie juice bar. So for the final day, I had to share a banging smoothie! 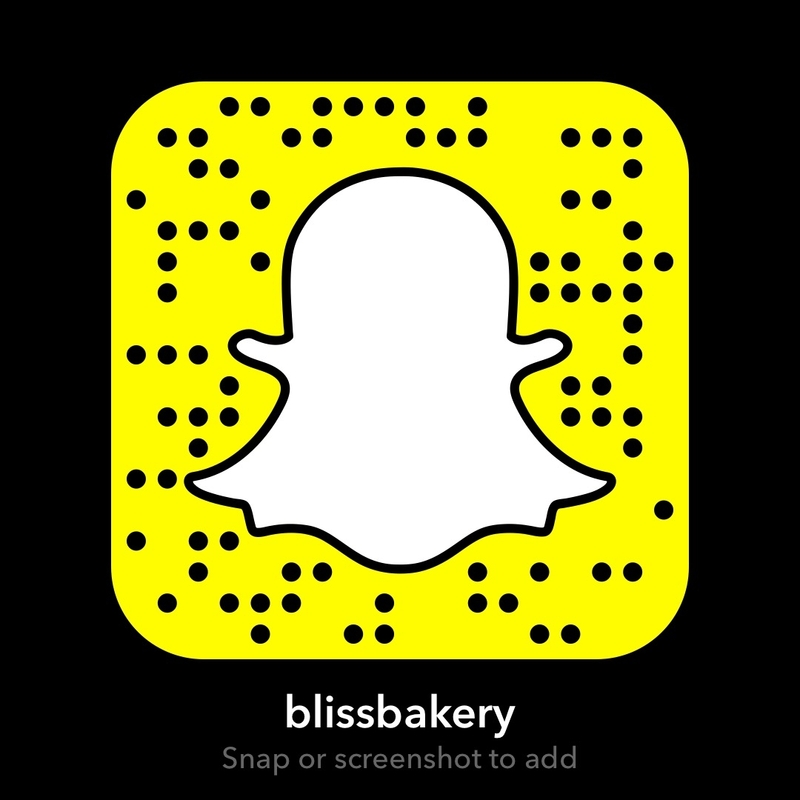 Since I also did a tutorial on my Snapchat account (username blissbakery) I had to have the perfect musical accompaniment. Which also inspired the name of this super delicious liquid awesomeness!